A-Plus Lawn Care is a landscaping company serving Smith Mountain Lake, Lynchburg, Appomattox, Roanoke, Gretna and the rest of Central Virginia. With over 16 years’ experience A-Plus Lawn Care specializes in lawn maintenance, patios, retaining walls, high end landscaping, and overall care of your property. The experts at A-Plus Lawn Care can tend to your every need when it comes to the installation, beautification, or upkeep of your lawn. From regular lawn maintenance to specialized lawn care needs, A-plus Lawn Care will treat your lawn as if it was their own. Patios, fire pits, outdoor living areas, and retaining walls. A-Plus Lawn Care can help you with any outdoor hardscaping project. Our estimates are always FREE of charge. Contact us today to see what we can do for you. 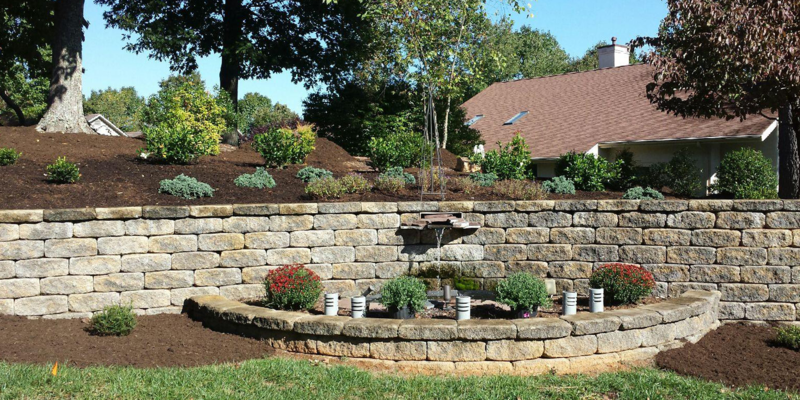 The staff at A-Plus Lawn Care can design your dream landscape and hardscape project for you. Fill out this form today and our specialist will contact you within 24 hours to schedule your free consultation.